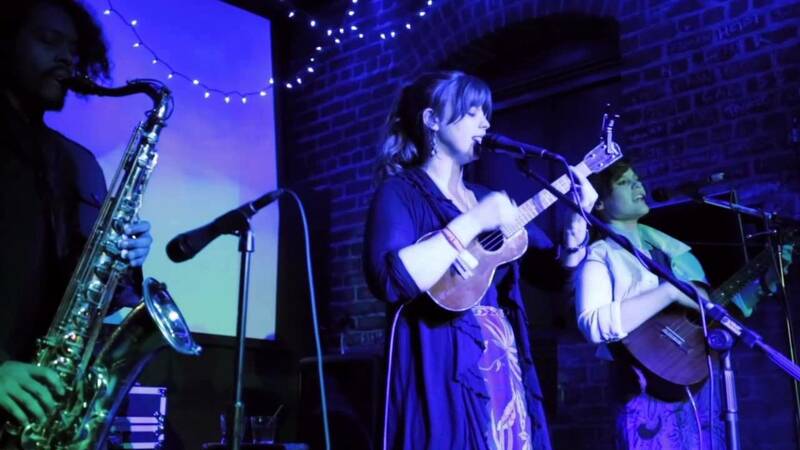 The Alegre Sisters are a harmonizing, uke-strumming sister-band. They blend elements of jazz, blues, folk and bluegrass into a style all their own. Folky blue jazz grass, one might say... Their performances have been hailed as "awe-inspiring," "beautiful," and "full of charm." Mama Alegre taught real-life sisters Caroline Joy and Lauren to sing when they were knee high to a grasshopper, and their luscious, intimate vocals conjure the spirit of family and a true love of sharing music. The Alegre Sisters were perfect for our afternoon outdoor wedding. They played quiet enough conversations could continue but loud enough for dancing. They were great for our "first" dances (even made the photographer well up!). Their original songs were great (including one that we danced to for our first dance) and their cover songs were absolutely beautiful!! In the lead up Lauren was great and super communicative as we arranged things! I'm sure we'll be in the audience at one of their gigs soon. The Alegre Sisters are Magic! Incredible vocal harmonies, haunting melodies, & clever lyrics, punctuated by lovely, rich, jazzy, woodwind flourishes. 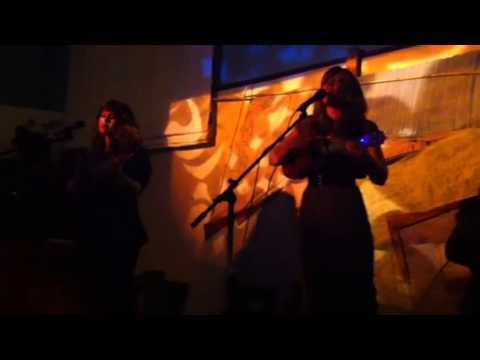 The Alegre Sisters offer musical performances from a single song to several hour sets in a variety of venues. Their music consists of acoustic/electric instruments and vocals with harmonies and woodwinds instrument accompaniment. They can perform as a duo or trio, and can do instrumental sets and unplugged performances where preferred. 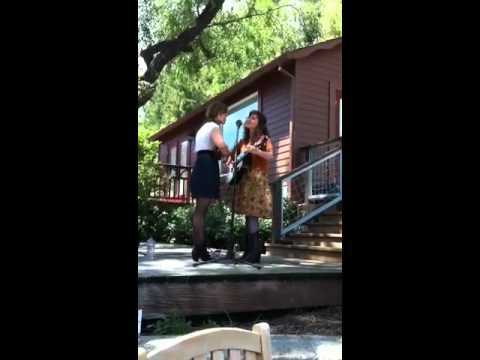 The Alegre Sisters are a harmonizing, uke-strumming duo from Susanville, CA. They blend elements of jazz, blues, folk and bluegrass into a style all their own. Folky blue jazz grass, one might say... Their performances have been called "awe-inspiring," "beautiful," and "full of charm." 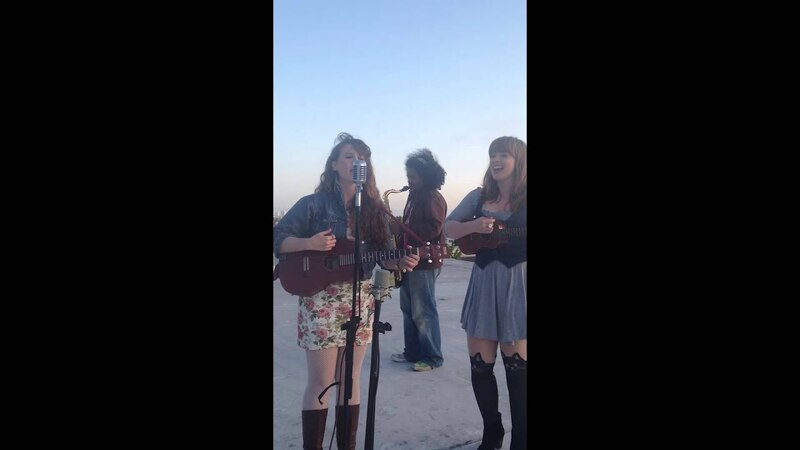 Mama Alegre taught real-life sisters Caroline Joy and Lauren to sing when they were knee high to a grasshopper, and their luscious, intimate vocals conjure the spirit of family and a true love of sharing music.